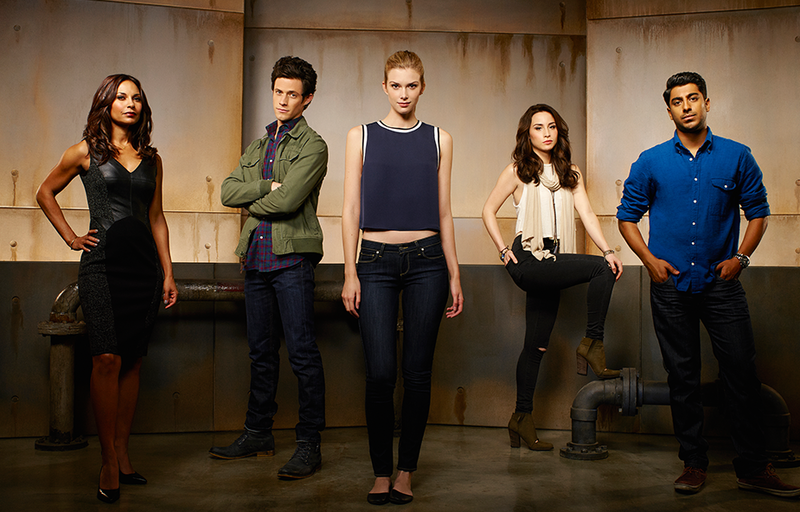 Stitchers (television) Hour-long drama series on ABC Family, premiering on June 2, 2015. A young woman, Kirsten, is recruited into a covert government agency to be “stitched” into the minds of the recently deceased, using their memories to investigate murders and decipher mysteries that otherwise would have gone to the grave. 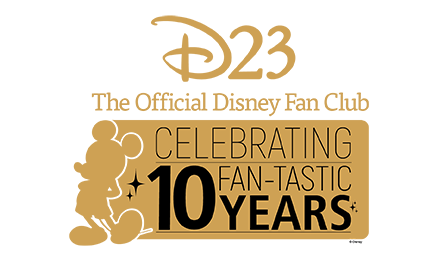 Stars Emma Ishta (Kirsten Clark), Kyle Harris (Cameron Goodkin), Ritesh Rajan (Linus Ahluwalla), Salli Richardson-Whitfield (Maggie Baptiste), Allison Scagliotti (Camille Engelson).